Born in Argentina, Dr. Fresno received her medical degree in Buenos Aires, did her residency training in Flint, Michigan and has been in San Diego since 1989. 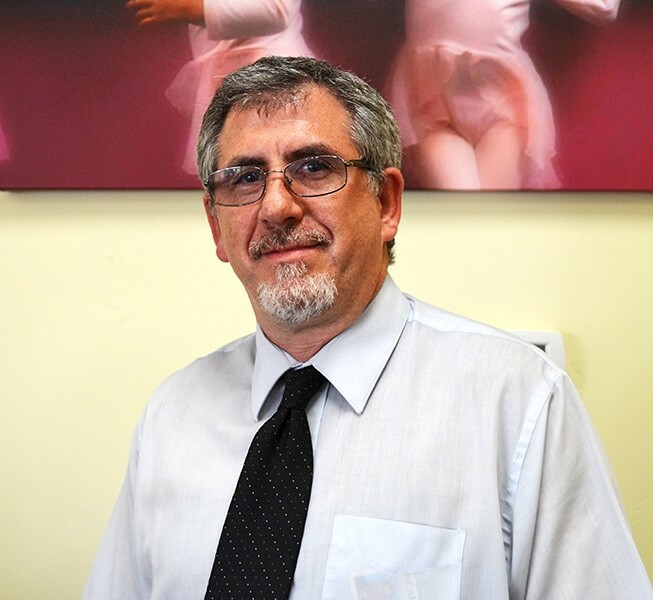 Dr. Fresno is a Board Certified pediatrician and is a fellow of the American Academy of Pediatrics. 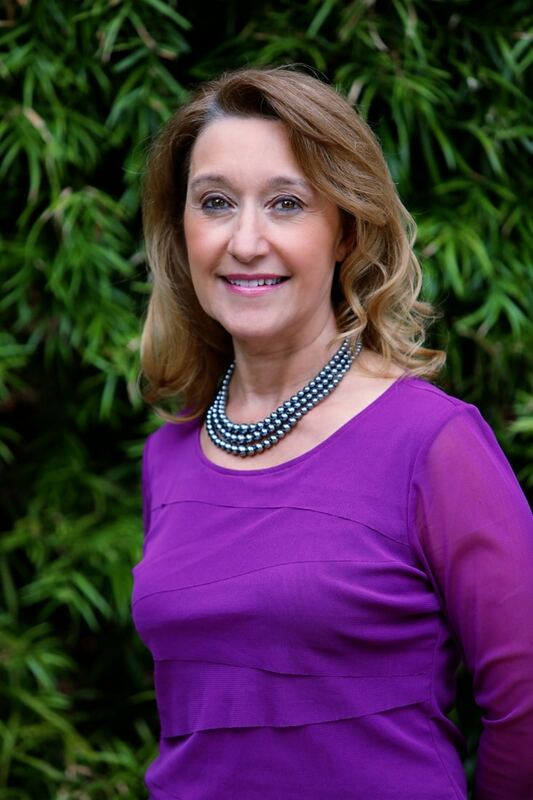 As a mother of two young adults, Dr. Fresno is very aware of parent’s needs during the different stages of childhood and she is committed to teaching and empowering families to raise healthy and happy children. With her M.D. degree from the University of Santo Tomas Hospital in Manila, Philippines, Dr. Valencia went on to a pediatric internship and residency at the Methodist Hospital of Indiana. Board-certified by the American Board of Pediatrics, Dr. Valencia has worked as a pediatrician in San Diego at the La Maestra Family Clinic and the Imperial Beach Community Clinic. 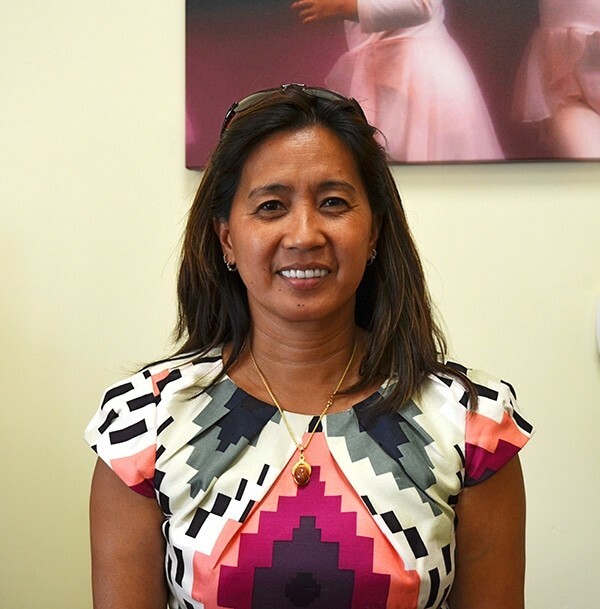 Dr. Valencia’s approachable personality makes her a favorite among teens and young mothers. Her soft and tender touch wins the heart of both patients and families. Jaime Bimstein, or just Jaime like most of his patients call him comes to Pediatrics in Paradise with a wealth of experience in pediatric care. Born and raised in Mexico City, Jaime is a graduate of the famous Universidad Nacional Autonoma. He dedicated his early years in pediatrics to the practice of emergency and intensive care both in Mexico City and in Hospital Angeles in Tijuana. After immigrating with his family to San Diego, Jaime has kept up with his first love, the care of infant and children by obtaining a degree as a family nurse practitioner. A combination of kindness, humor and a deep sense of solidarity towards those in need, Jaime brings knowledge, experience, and academic curiosity to our medical group. Julie Jamison, ARNP, PNP-DC. Julie was born and raised in Jacksonville, Florida. She has extensive experience and background in Pediatric Intensive Care. 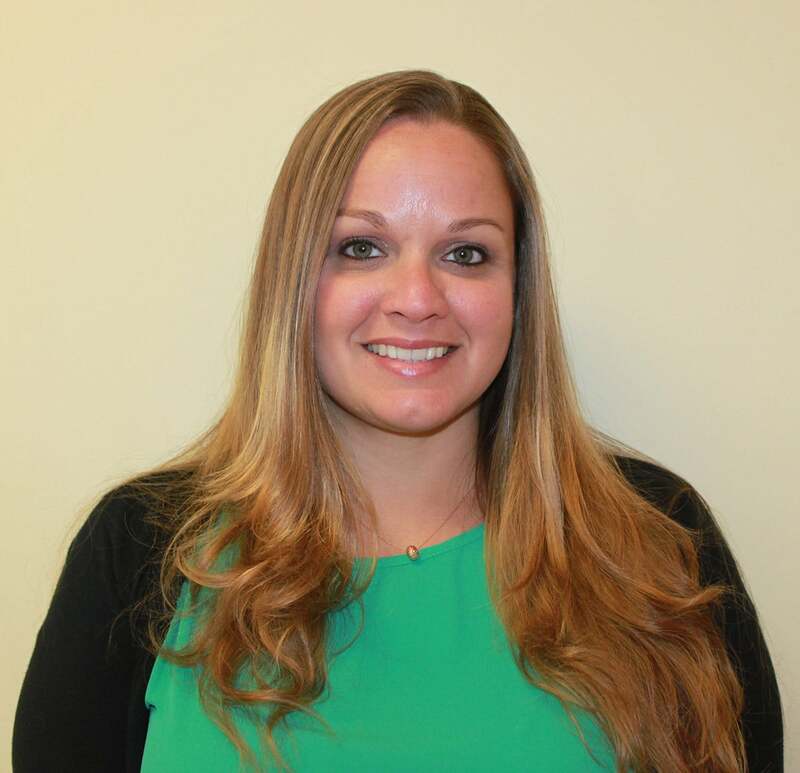 Julie received her Pediatric Nurse Practitioner Degree from the University of South Florida in 2012 – and relocated to San Diego in 2014. She has a passion for working with children and their families – Her vibrant personality and enthusiasm will greatly enhance our practice. Please help me in welcoming the newest member to our incredible office team! Alyssa Cituk, PA-C, MS, CHA was born and raised in Denver, Colorado. 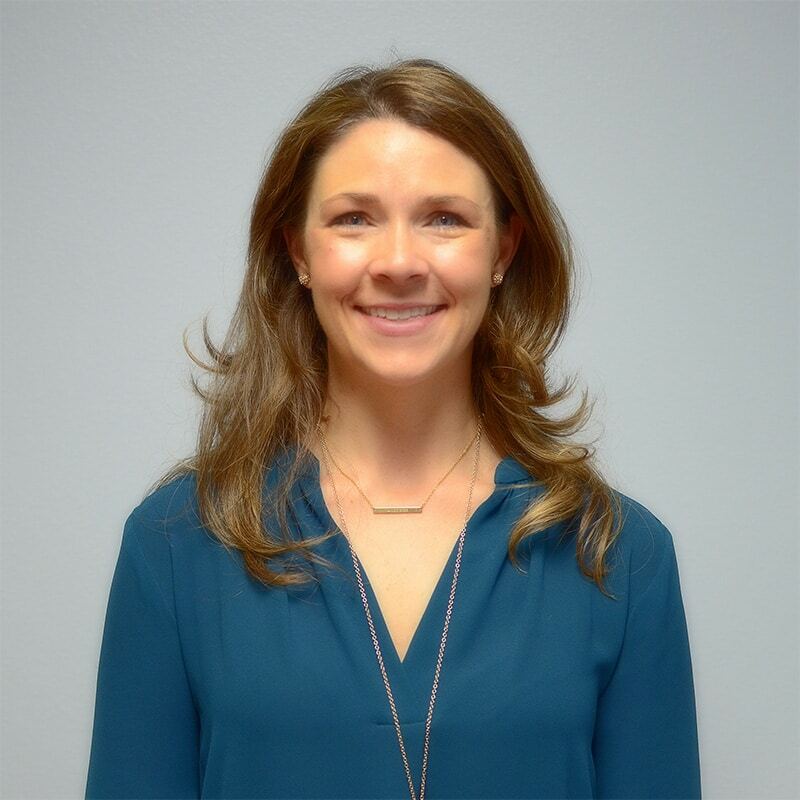 She graduated from the University of Colorado Health Science Center in 2006 with her Physician Assistant certificate, masters in Health and Science, and associates degree in Child Health. She moved to San Diego in 2007 with her family and practiced at Rady Children’s Hospital in the Gastroenterology department until joining our practice in April 2016. She has four children ages 18, 15, 4 and 1 and brings a wealth of knowledge to us and our patients as a medical practitioner.